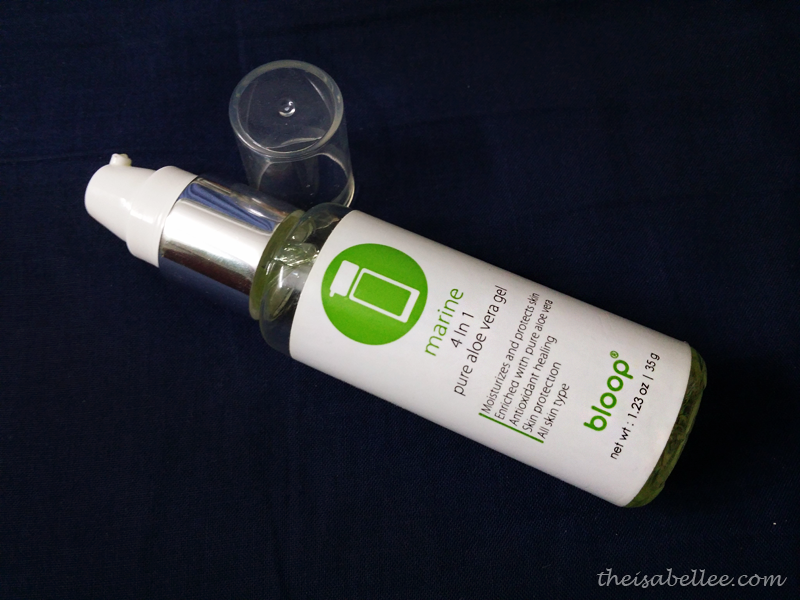 I first got to know about the Bloop Aloe Vera Gel at the Bloop Candy Makeup Party. The bottle containing 35g of product is priced at RM 28, which is pretty affordable. The small size and plastic bottle makes it convenient for traveling too. I've had no issues with the pump at all. The texture and smell is like aloe vera gel (obviously...) which might irk some people if they're used to perfumed products. I just find it a little strange but can't even smell it anymore after application. It's cooling, absorbs well and acts as a good moisturizer. 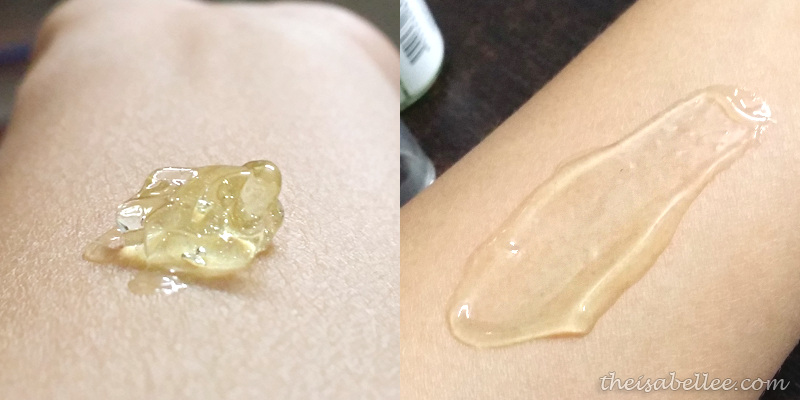 It doesn't make me feel oily after that as it's a gel. I got mine from HiShop but I guess you could also find this at Bloop counters. They also have a Marine Botanical Toner and Cleasing Gel which are both equally as light.